As one of the best instant messaging app, LINE is getting more and more popular now for its largely convenient people to chat with others, send messages , share photos and videos. However, like many other messaging apps, data loss is one of the most annoying thing for LINE users. Sometimes you may mistakenly delete some important Line chats on iPhone, or to free space on iPhone, clear some useless files like LINE messages but latterly request a restore. To help you recover deleted Line chat history on iPhone, here we sincerely recommend UltData for iOS - iPhone Data Recovery, a professionally Line data recover tool that can easily recover deleted Line chat history & messages (photos, videos) from iPhone(including the newest iPhone XS/XR), no matter you have backup or not. 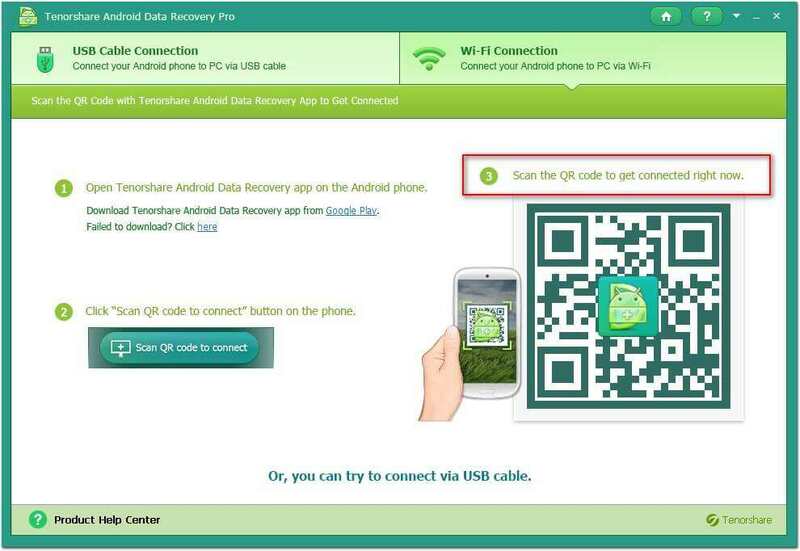 UltData for iOS - iPhone Data Recovery thoughtfully enables users to recover data directly from iPhone. Follow the detailed steps below to restore deleted LINE messages from iPhone without backup. Step 1 Connect your iPhone to computer with USB cable. "Recover Data from iOS Device" is selected by default. Step 2 Select "LINE & Attachment" and click "Start scan". Step 3 After scanning, highlight "Line" on the left pane to preview all Line messages on the right pane. To recover deleted line photos & videos from iPhone, highlight "App Photos" and "App Videos" to check them. Then check your wanted photos to recover them by clicking "Recover". 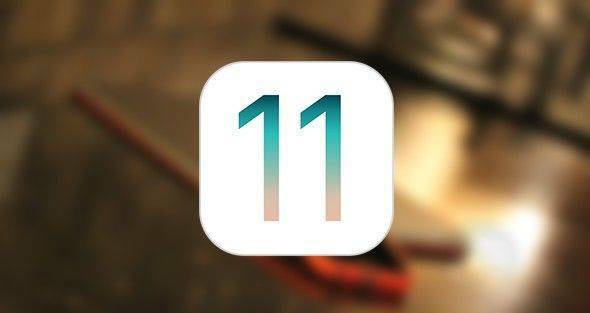 If you backed up your iPhone with iTunes recently, instead of restoring the entire backup file to your iPhone, you can use UltData for iOS to selectively restore wanted Line messages. Step 1 Run UltData for iOS and chose "Recover Data from iTunes Backup Files". Choose the backup you need and click "Start Scan" to precede. 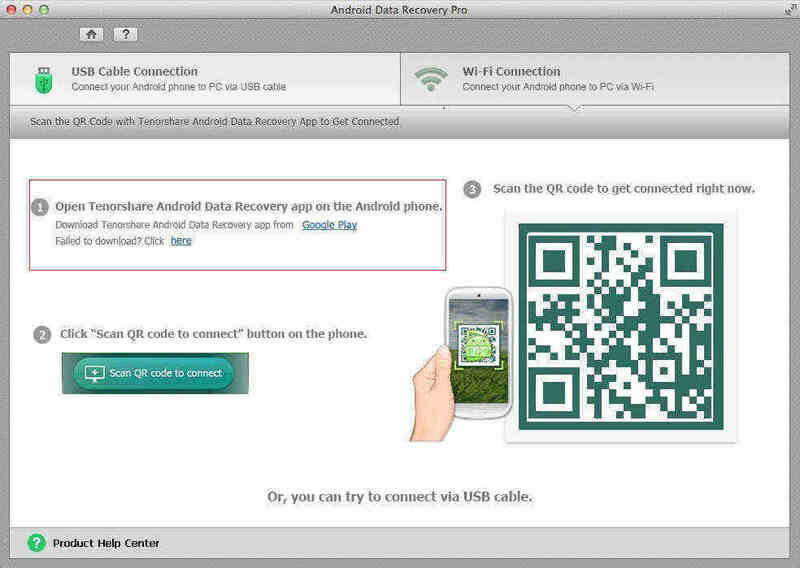 Step 2 Preview your lost photos and click "Recover" to recover your missing iPhone Line chats. iCloud has became a more conveniently to backup iOS data since it will automatically backup your data under Wi-Fi if you have enable it. Follow steps below to recover Line chats from iCloud backup with UltData for iOS. Step 1 Choose "Recover Data from iCloud Backup File" and sign into your iCloud account. Select the backup and file types you want to download. Step 2 After downloading, you can see all your Line messages in your iCloud backup. Click "Recover" to get them back. In order to bypass trouthering iTunes, Tenorshare iCareFone is really a exllent tol in backup and restore, the feature is designed to help iPhone, iPad and iPod users to back up their device and restore from backups in case of data loss. This software can be your best choice as it allows selectively backing up and restoring data you need. All files backed up are readable and accessible on computer. Read this guide and learn how to backup or restore your device. So we have shown you the top 3 ways to retrieve lost Line chat history & messages from iPhone and offered you an easy way to backup to avoid data loss. Keep in mind, the sooner, the better result you'll get.